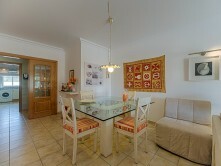 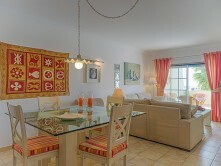 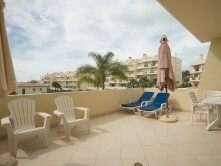 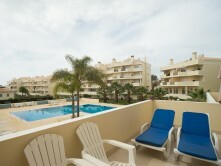 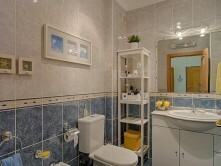 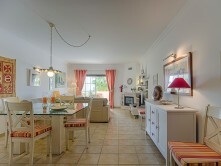 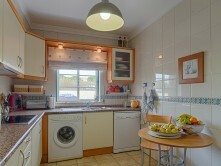 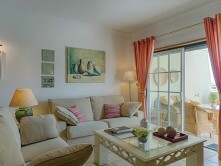 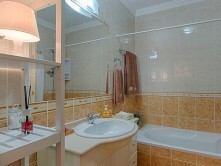 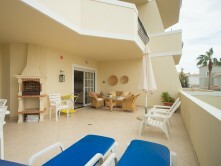 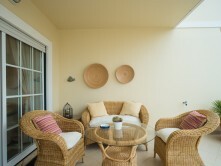 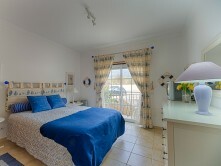 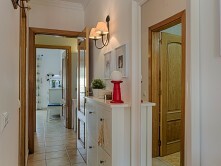 Beautiful fully furnished apartment near the beach. 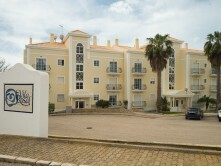 It is composed of one bedroom with private bathroom, plus additional bedroom, a second bathroom with shower, large living room, fully fitted kitchen and large terrace facing the pool and south. 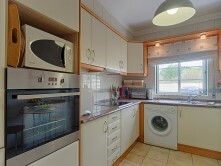 Car lot and storage room in the garage. 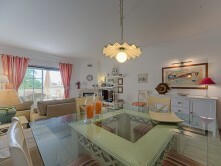 This condominium has the pool and 2 tennis courts.